tree ferns at bukit larut (maxwell hill), perak february 2014. 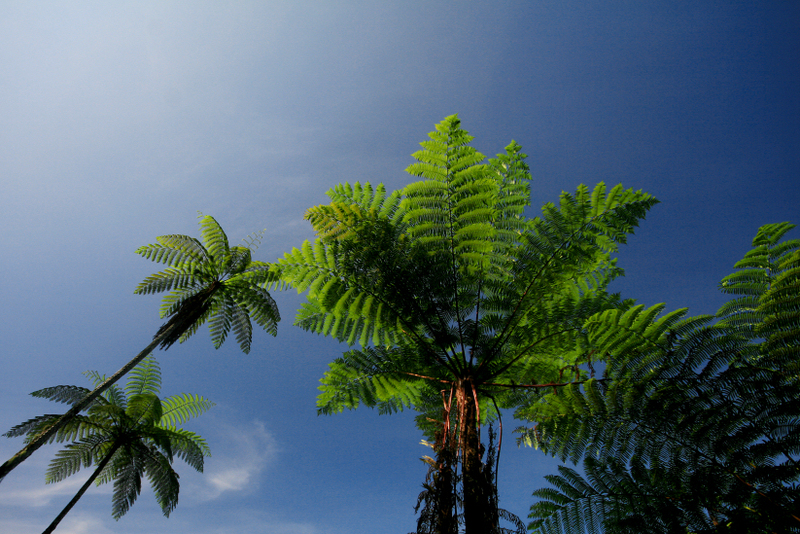 This entry was posted in malaysia, photos and tagged bukit larut, cyatheales, fern, maxwell hill, perak, photo, photography, plant, taiping, tree fern. Bookmark the permalink. posted this pic to show how trees look like. thanks marylou!